Eating nutritious food, incorporating physical activities is the key to maintain healthy lifestyle. This section contains articles on healthy living for all stages of life including some certain specific conditions. This section contain informative articles on the basics of foods, nutrients and also about importance of hydration. Making life fun with good food and your family. Is your child a picky eater? Don't worry, you are not alone. Most of our children are extremely picky about what they eat. Some food and nutrition myths demystified. 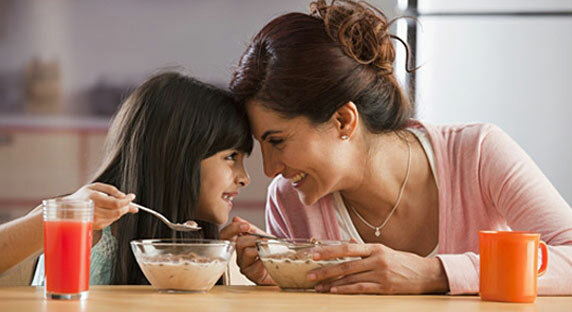 Explore the "Goodness For You" with Nestlé brands.